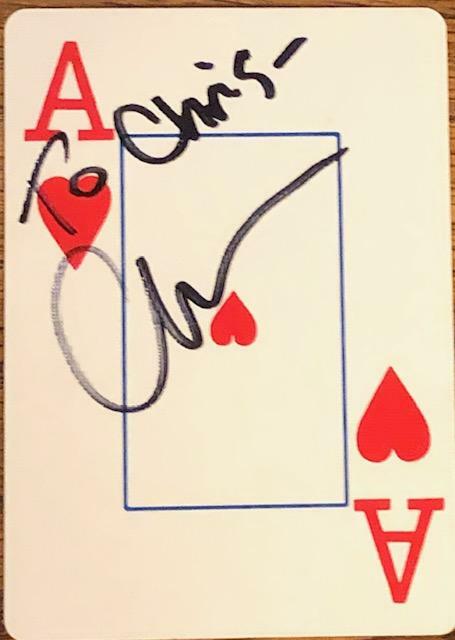 Recently attended a computer convention in Orlando, Florida, where I got the chance to meet Professional Poker Player Annie Duke. 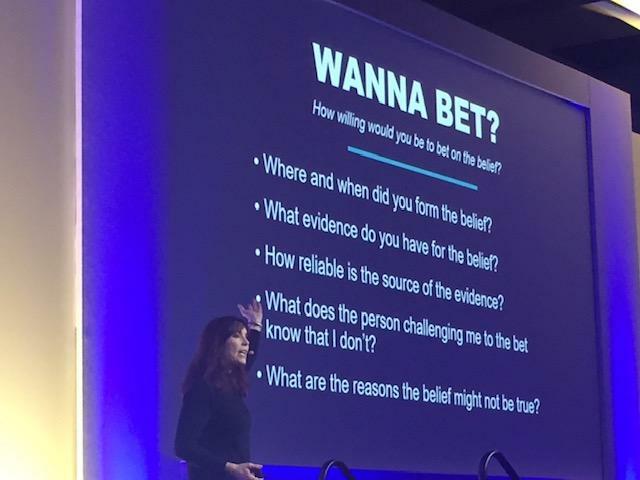 If you ever get a chance to see her speak, do so! It was a really great keynote speech.